Bid Ops provides automated negotiation software and contractor outreach services that leverage artificial intelligence to optimize procurement savings. Achieve astonishingly great price outcomes in your bids. The Bid Ops Procurement Automation Cloud is a cloud-based service that drives exponential improvements and market-leading results in procurement. 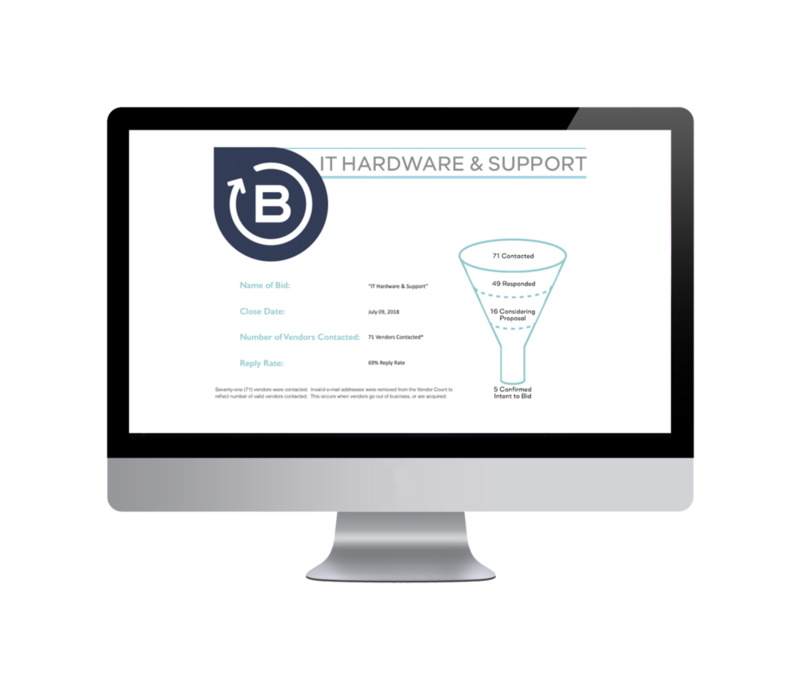 This leads to 24%+ savings on Managed Services and Raw Materials solicitations for Enterprise. More info. Exceed expectations for DBE vendor participation. Bid Ops Contractor Outreach Service leverages a powerful artificial intelligence engine & geofencing to drive increased vendor participation from those that matter most to your organization. More info. Bid Ops demonstrates measurable success across all commodities and verticals. Bid Ops was created by procurement professionals for procurement professionals, regardless of buying category. We optimize savings for buyers across the world. Wherever your vendors are, Bid Ops is there. Run your bids like a boss.